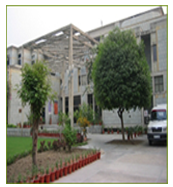 Sitaram Bhartia Institute of Science and Research is a paradigm - a human institution put together, being constantly improved and honed into maturity by a team of professionals committed to excellence in health care. From its roots in epidemiological research, today Sitaram Bhartia functions as a multi-specialty hospital and research center. 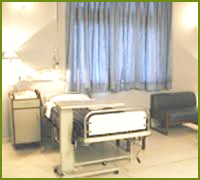 The facility offers 70 beds, Operation theatres, ICU, NICU and other essential services. 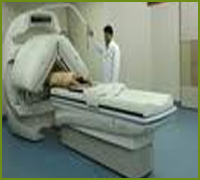 It provides care in wide range of medical specialties and offers superior diagnostic and inpatient facilities. Ethical, reliable, supportive and effective care is some of the words that are used to describe treatment at Sitaram Bhartia Institute of Science and Research. 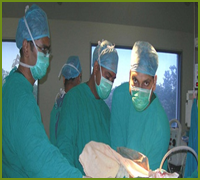 Eminent professors and other senior doctors from various disciplines make up the faculty and serve as role models for the second generation of doctors in the organization. Treatment outside your country and away from home can be a real physical challenge and an emotionally stressful experience for both you and your loved ones. At Sitaram Bhartia Institute of Science and Research, New Delhi we understand this concern; and that is why we have established a dedicated competent international patient care team. 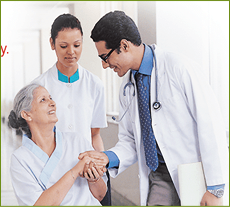 The patient care team at Sitaram Bhartia Institute of Science and Research ensures that every international patient's visit is comfortable, pleasant and hassle-free. The International center takes care of minutest details, to make you feel at home, because we know if you feel better, you will heal better. We take pride for offering multidisciplinary medical care and service excellence, which is achieved through an ideal blend of medical brilliance, personalized care and research, which focus on developing quality improvement interventions. Qualified Doctors, our trained nurses, allied health and paramedics, backed by our state of the art facilities and equipment, are made available to provide you with the best quality patient care.